A few weeks ago I attended the graduation for Perth College UHI and as usual it was a fantastic event. It is always a delight to see young people receive recognition for all their hard work and look forward to the coming challenges for the future. The same must go for institutions. Perth College has developed and grown since its beginnings offering courses in building trades in its old Rose Terrace site. Perth College now has some 7000 students, served by 500 staff. It also now has an international reputation. It is a centre of excellence in aircraft engineering. It also offers degree courses in music, social sciences, computing and youth studies. The major transformative moment for Perth College was when it became incorporated into the University of the Highland and Islands. The degree courses started to arrive and Perth College became a proper paid up higher education institution. Now is the time for it to take the next part of its journey. It is time to think big and grasp the opportunities that comes with our new city status. I think that there could be nothing more fitting than looking at Perth securing its own university and the college becoming the University of the City of Perth. Perth lost out to Stirling when Scotland got its first new build university since medieval times in 1967. Dundee also has two universities. Our nearest neighbouring cities are ahead of us in developing student campuses and we must catch up. And the thing is we’re almost there. As part of the UHI we already have degree courses, we have an excellent site within the city environs and we have a dedicated and committed staff group. All it needs is the ambition to take this forward and grasp the opportunity to go out on our own. A University of the City of Perth would have great benefits to the rest of the city. University towns and cities attract incredible economic benefits – we only need to look to Dundee to see what a university can do for the local economy. It would also be fantastic to hold on to the many school leavers who leave Perth to pursue their university studies elsewhere. I hope that the college board do look seriously at this proposal and at least test if this is possible. We are a small city but we need to think big. The University of the City of Perth would be proof that we have truly arrived. I hope we can go for it. 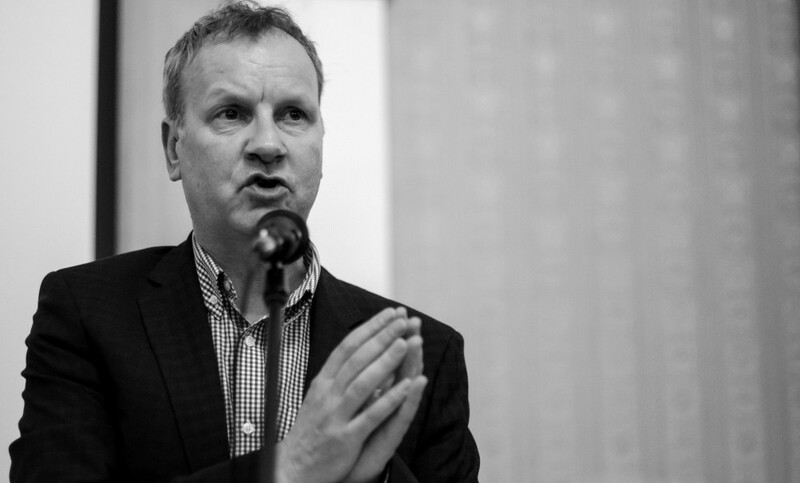 This entry was posted in Perthshire Advertiser and tagged City Status, Education, Perth College, Tertiary, UHI, University of the Highlands and Islands on November 3, 2012 by petewishart.